Over the past 14 years we have supplied both AV and communications solutions in the commercial sector. 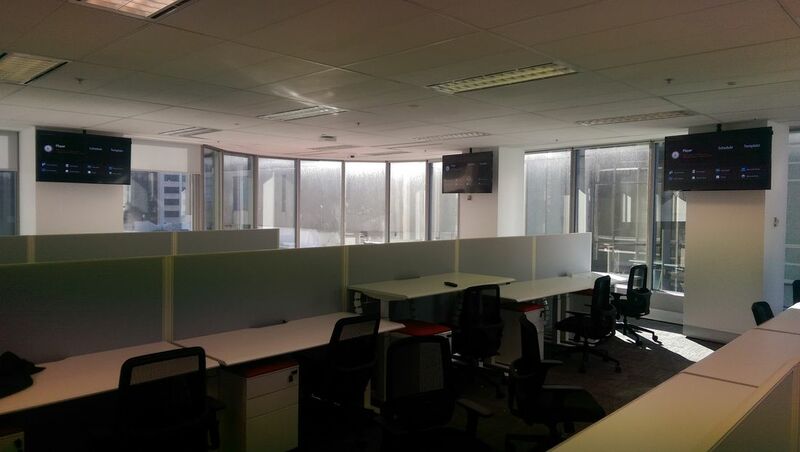 Whether it's an existing office or boardroom needing an upgrade, a new fit out, or if you are moving locations, we can provide solutions from design to finish. 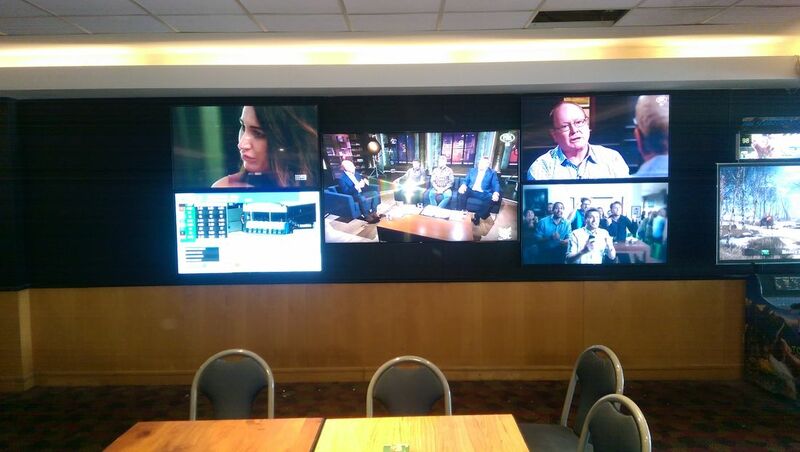 Our AV work can consist of a simple TV wall mount in your reception area to a fully automated boardroom. We are able to supply audio systems for just one room or through multiple office spaces as well as P.A systems for larger environments. If you have public or employee display areas we can distribute any in house advertising, pay TV or whatever video content you need to as many TV's or monitors that you require. On the communications side we are licensed and registered. We can provide you with a fully networked LAN hard wired system from a central coms room out to each work station as well as all wireless requirements. We have a vast array of equipment available to fit out any restaurant environment. There are systems that can provide your business with ambient background music right up to blasting out a night club or vibrant wine bar. You can have your system zoned to be quiet in one area and louder in others as well. We can provide a system with wireless microphones for function speeches and DJ inputs. 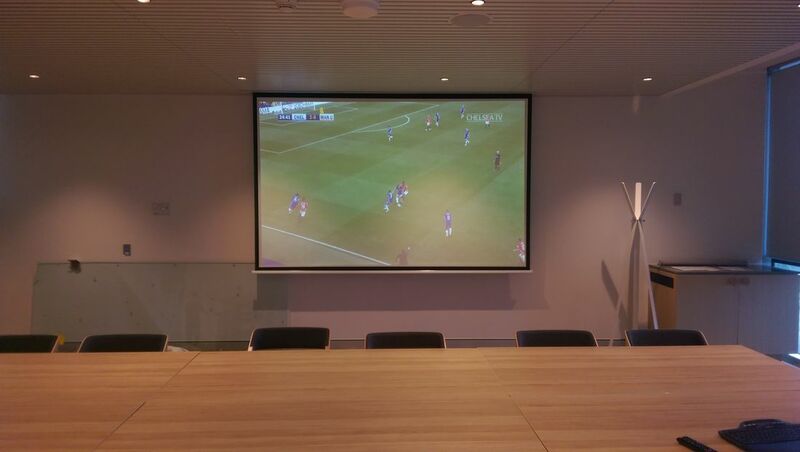 If you are wanting TV's in your restaurant or bar we can wall mount any screen and also provide TV reception for days such as the Melbourne Cup or major sporting events. We can install all of the above solutions into your hotel as well as distribute out PAY TV to all of your TV's. 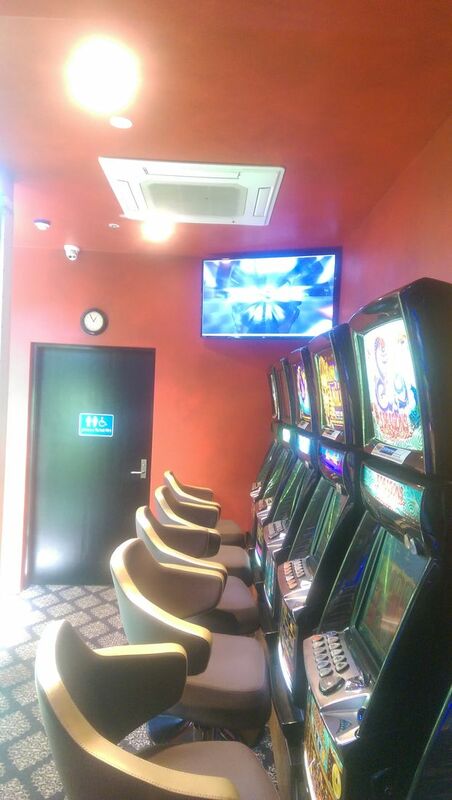 We can also fit out new TAB rooms for your punters to enjoy. If you're looking to get rid of those old grainy, hard to see analog screens throughout your bars and TAB we can show you a digital modulation solution to give you crystal clear footage as well as offer very competitive pricing on new TV's. Depending on what we find during our site inspection we can most likely use the existing cables to achieve this.